It has been a week since we unboxed the ASUS Zenfone 2 Laser (ZE550KL) and we now have a better appreciation of this new dual-SIM smartphone. 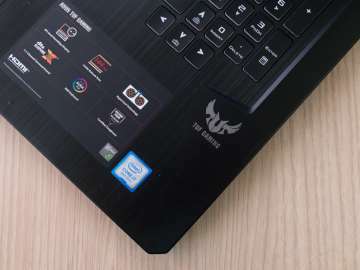 If anything, the success of the ASUS Zenfone 2 has shown that ASUS – a familiar brand the Philippine market for laptops and notebook computers – can come be a serious competitor in the smartphone arena. 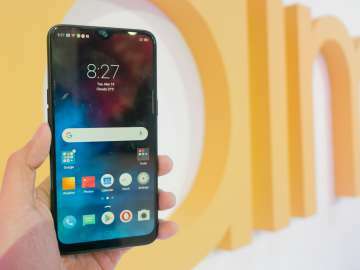 Techies and fans eagerly await the company’s next release – among these, the ASUS Zenfone 2 Laser banks on the success of its predecessor by providing a similar experience with the addition of a laser auto-focus mechanism to assist its 13-megapixel rear camera. ASUS decided to come out with three variants for the Zenfone 2 Laser, the main difference being the screen size: 5 inches (ZE500KL), 5.5 inches (ZE550KL), and 6 inches (ZE601KL). You don’t need to spend more than 5 minutes with the ASUS Zenfone 2 Laser to realize that it is a well built device. The curved back plate – available in five variants: red, black, white, gold, and silver – feels really good on the skin. We have the red variant which feels slightly rubbery – akin to the touch of a silicon-based jelly case. Did we mention that we love the curved design? It feels more natural to hold, and projects a slimmer profile at the edges. We also like the capacitive buttons on the Zenfone 2 Laser. There has been a lot of debate in this area, but for me, on-screen buttons take up unnecessary screen real estate and physical buttons add a weak spot on the phone. Plus it is always nice to have those buttons available whenever you need them. On the flip side, this smartphone is slightly heavier and slightly bigger than some of the 5.5-inch smartphones that we have come across – sure the difference may seem small, but the Zenfone 2 Laser does feel slightly bigger and bulkier than most. In addition, the back cover seems to wear out easily on the side where you are supposed to insert your finger nail to lift it open. 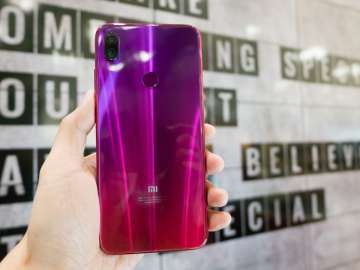 There seems to be a very thin coating that gives the backplate its slightly rubbery texture, so if you’re maselan (sensitive), you may want to open the phone with extra care. The built-in speakers are quite powerful, and we were able to make calls, play music, and watch videos comfortably with a headset. 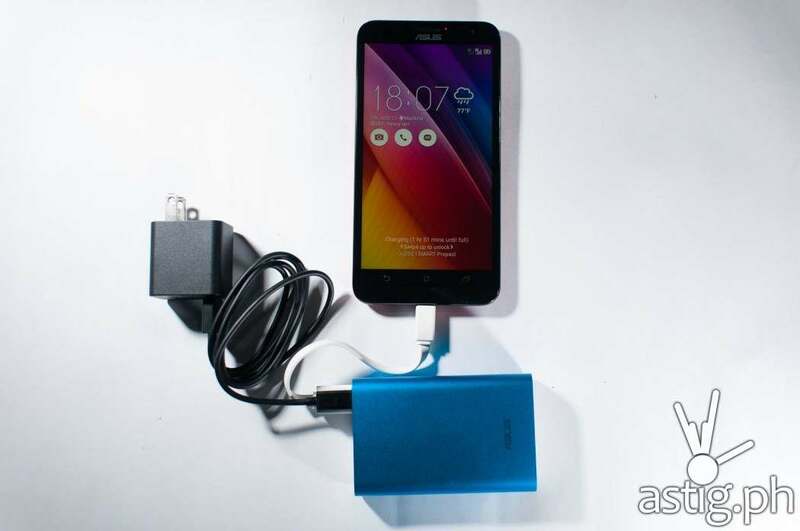 The ASUS Zenfone 2 supports dual-SIM card (micro) in dual 4G LTE mode. This means you can use two SIM cards and enable 4G data on both – no need to manually switch or physically swap those tiny SIM cards around! 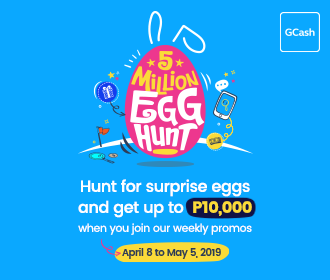 Of course, you’d still be restricted by the break-neck, errr, turtle-neck speeds of mobile carriers in the Philippines, but I digress. 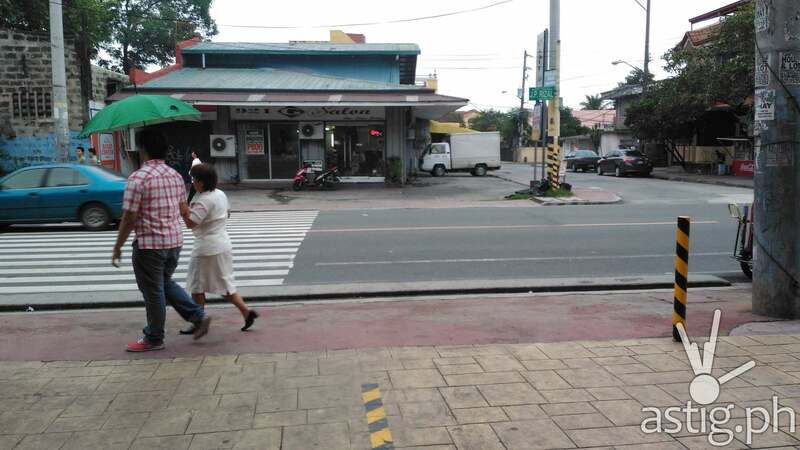 If you like to use GPS on your phone you will be happy to learn that the ASUS Zenfone 2 Laser is equipped with two GPS antennas, which results in faster and more accurate location detection in applications like Google Maps and Waze. 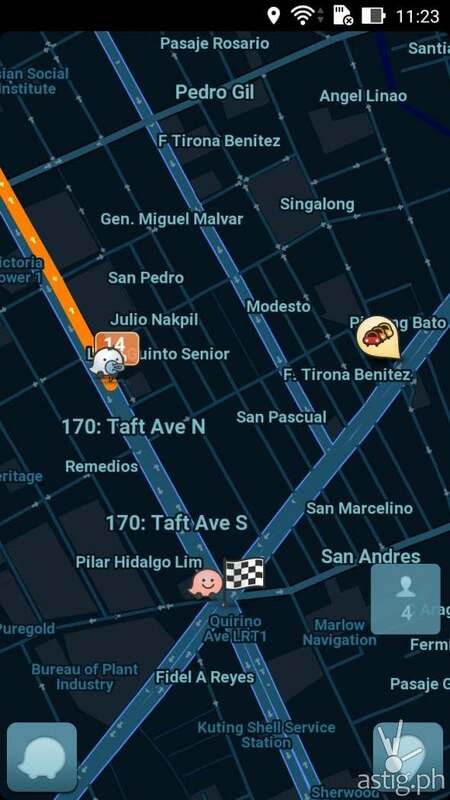 We drove around Metro Manila using Waze as a guide and Globe Telecom for mobile data and we were very satisfied with the results. Finally, the Zenfone 2 Laser has a removable battery, a microSD expansion slot that supports up to 128 GB, as well as support for USB OTG. It does not seem to have NFC, but nobody I know uses that anyways. In short, the Zenfone 2 Laser has the right combination of features that you would normally look for in smartphone. The ASUS Zenfone 2 Laser (ZE550KL) is equipped with a 5.5-inch IPS LCD display panel. The screen can be very bright – try watching some videos at night with the brightness setting turned all the way up to see what I mean. The backlight on the Zenfone 2 Laser is also quite consistent – the entire panel seems to be lit evenly, unlike other edge-lit LED/LCD panels where one side appears brighter than the rest of the screen. There seems to be a slight yellowish tint when the screen displays something that’s supposed to be white – nothing to be too bothered about but it is there if you look at it. 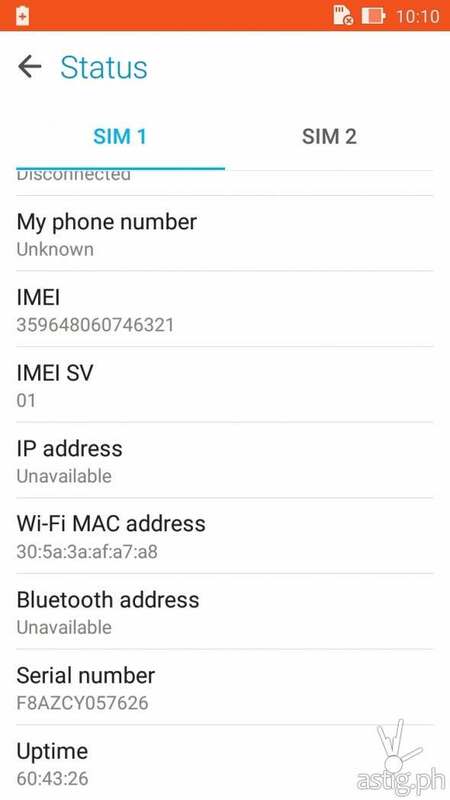 No issues here – we have seen this in many other devices, including the iPhone and the Samsung Galaxy. Take a look at the photo below to see what we mean. 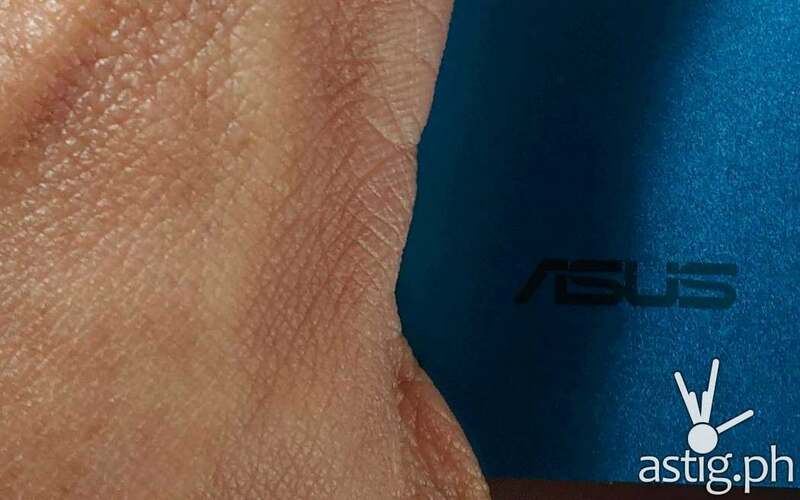 Note the slightly yellowish tint on the ASUS Zenfone 2 Laser (top) compared to our reference device. 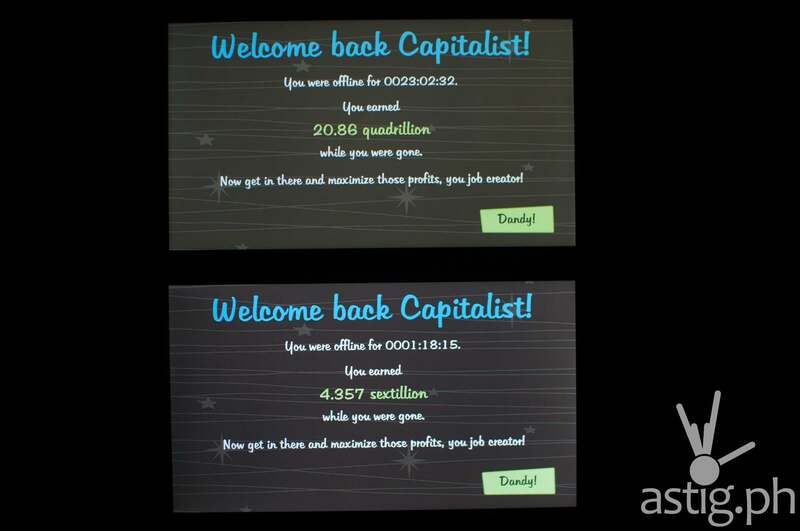 On-screen resolution is a modest 1280 x 720 pixels. On a 5.5-inch screen, the ZE550KL has a pixel density of only 267 ppi. By comparison, the iPhone 6 has a pixel density of 401 ppi, and the Samsung Galaxy S6 sports a freakish pixel density of 577 ppi. 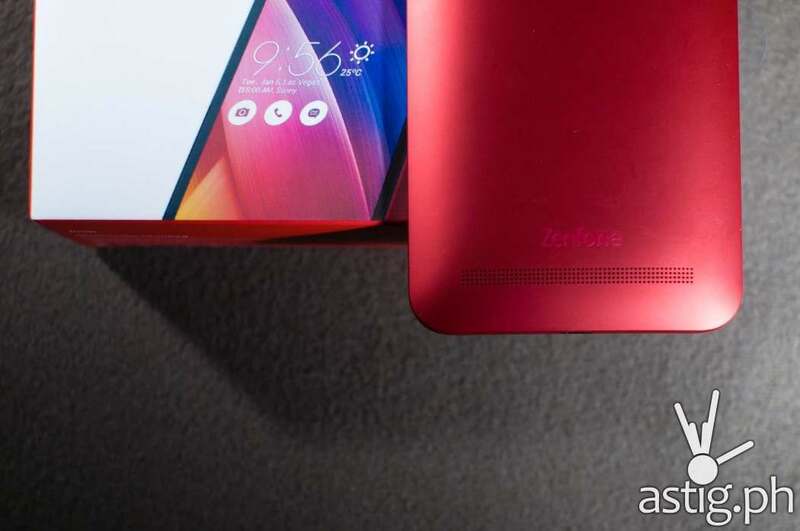 A Gorilla Glass 4 layer protects the screen of the ASUS Zenfone 2. 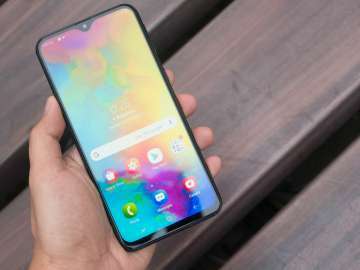 The oleophobic glass gives the screen a slightly smooth-slippery feel and protects it screen from smudging, casual scratches, and breakage from drops. According to Corning, Gorilla Glass 4 survived drop impacts up to 80 percent of the time and showed up to two times improvement over Gorilla Glass 3. Trust me, unless you’re Batman you will end up dropping your smartphone at least once, so it’s always nice to have this kind of insurance built into a device that you carry around everyday. The ASUS Zenfone 2 Laser runs on a 64-bit quad-core Snapdragon 615 CPU. 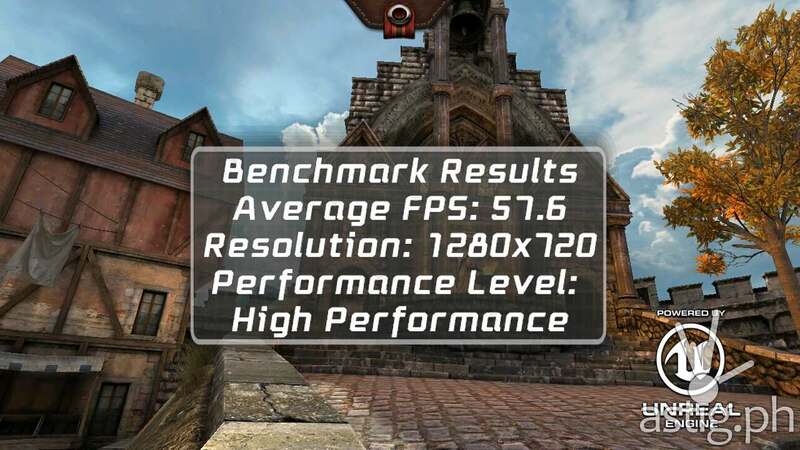 Plus points for choosing a 64-bit CPU however, benchmark results were a little underwhelming. Our Antutu Test results showed a score of 23813 points running in High Performance mode, which we managed to boost all the way up to 24058 by restarting, clearing all tasks, and running the built-in memory booster. 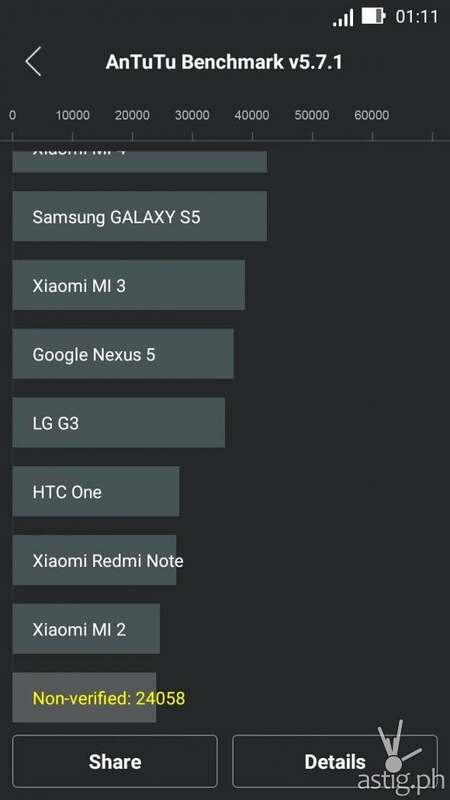 This ranks the device way below last year’s flagship devices such as the Xiaomi MI 3, HTC One, LG G3, and the Google Nexus 5. Heck, it even ranks below the Xiaomi MI 2 and the humble Alcatel Onetouch Flash Plus, which scores 38831 and higher. 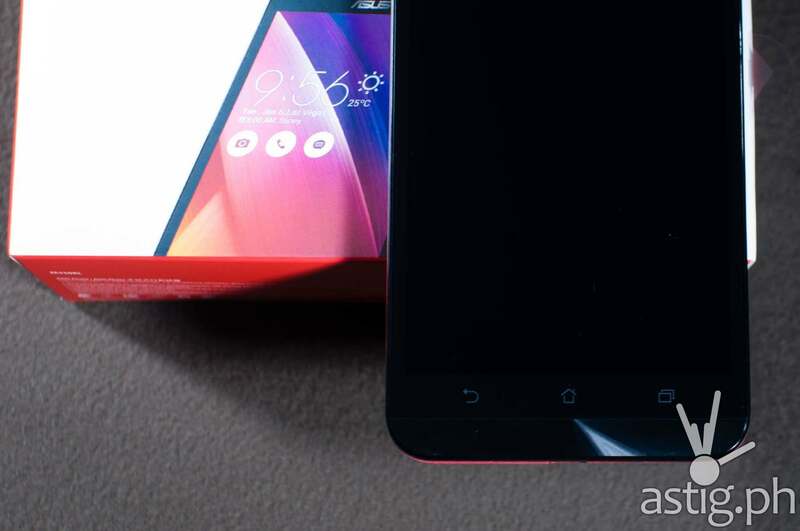 By comparison, the ASUS Zenfone 2 has managed to get scores of over 50K. 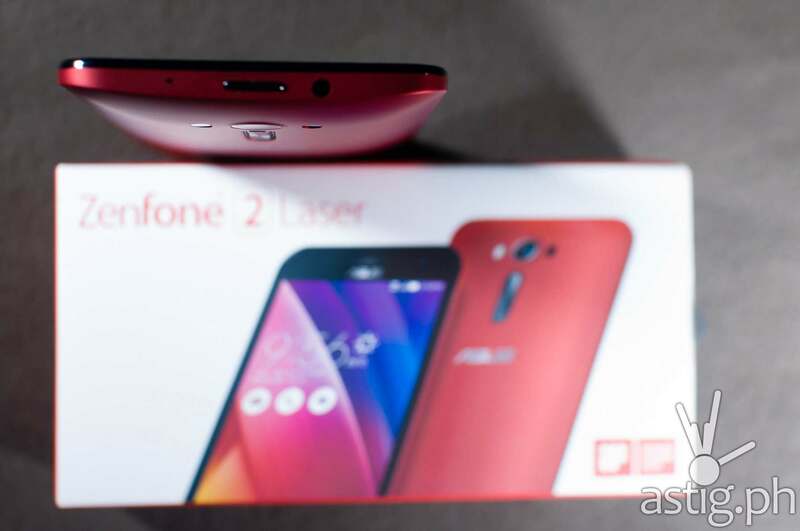 Life isn’t fair, but then again, the ASUS Zenfone 2 Laser is aimed at a more casual market – more on this later. In Geekbench, the ZE550KL scored 486 for single-core operation, which places it below the LG Nexus 4 (496) and the Sony Xperia Z (487) and above the Samsung Galaxy S III (486). By comparison, the Samsung Galaxy S 5 scores 938 points. 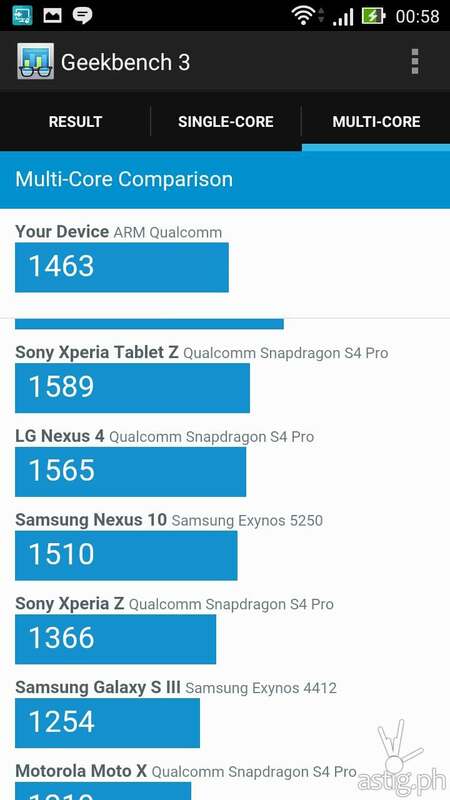 For multi-core operation, the ZE550KL scored 1463 points, placing it above the Sony Xperia Z (1366) but below the Samsung Nexus 10 (1510). By comparison, the Samsung Galaxy S 5 has a score of 2836 points. We have to stress though that in real-life usage a score of over 20k in Antutu is very much acceptable, and the 2GB of memory really helps a lot – we were able to multi-task and switch between various applications on the ASUS Zenfone 2 Laser with little to no delay. We did notice some sluggishness when scrolling through graphic and video-heavy websites, but unless you’re trying to decrypt your girlfriend’s 256-bit PGP key or mining bitcoins on your smartphone, these benchmark scores are nothing but numbers for geeky reviewers (like us) that you can safely ignore. Using Epic Citadel as our benchmark, we managed to squeeze as much as 57.6 FPS (frames per second) on Epic Citadel running at 1280×720 on High Performance mode. 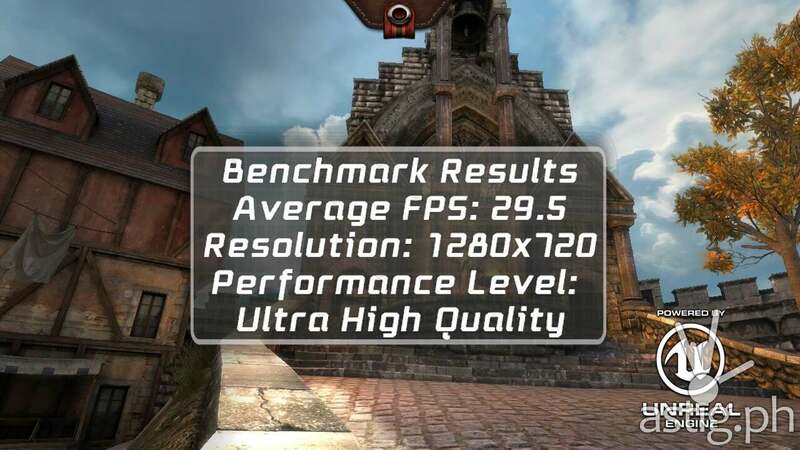 When we switched over to Ultra High Quality we scored as high as 29.5 FPS. We noticed some choppiness and stuttering while running the benchmark, especially in GPU-intensive areas with a lot of polygons and a lot of post-processing effects. That said, actual performance when playing 3D games fairly smooth for the most part. Watch our video review where we played through 3D games Hungry Shark Evolution and Real Racing 3 to see what we mean. You must remember that this device only operates at 1280×720, so it does not need a lot of GPU power to drive most 3D games to 30 frames per second – the rate that the human eye can normally see and is considered enough for a smooth gameplay. 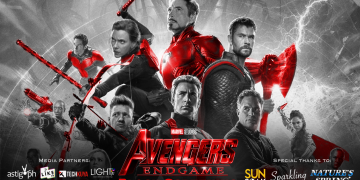 If, on the other hand, you are mostly into 2D games like Clash of Clans then feel free to ignore everything we said above – this device is more than capable of delivering an overall smooth performance for 2D games with its quad-core CPU and 2GB of RAM. 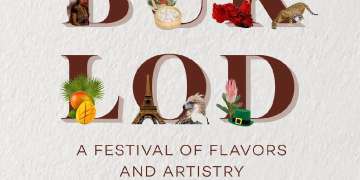 As the name suggests, the ASUS Zenfone 2 Laser is equipped with a brand new laser-autofocus feature that allows the camera to capture photos faster, reduce blurring, and enhance image stabilization. 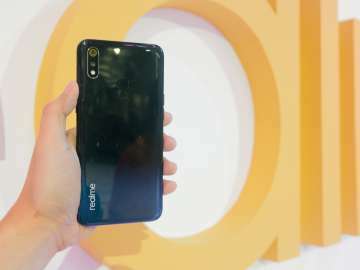 The rear-facing camera uses a 13-Megapixel Toshiba sensor that can go as high as f/2.0, which helps produce brighter images at night and in low-light situations. A dual-LED Real Tone flash system helps you take better white-balanced photos. With the correct lighting conditions you can take really nice photos without losing quality when you zoom in. 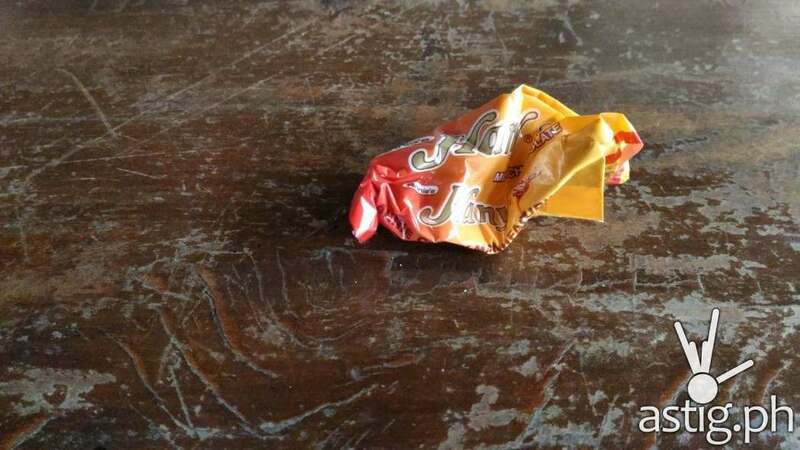 For example, take a look at the photo below. 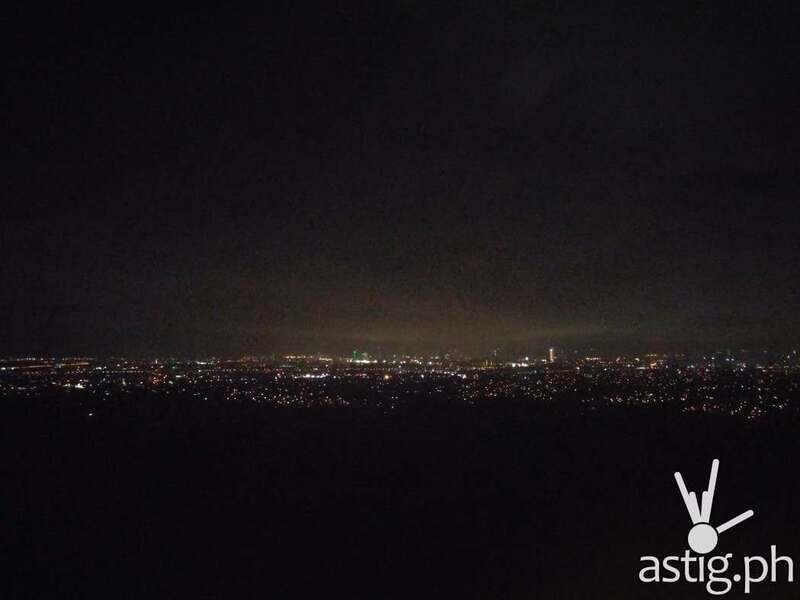 The ASUS Zenfone 2 Laser consistently outperforms when taking photos at night or in low-light conditions. 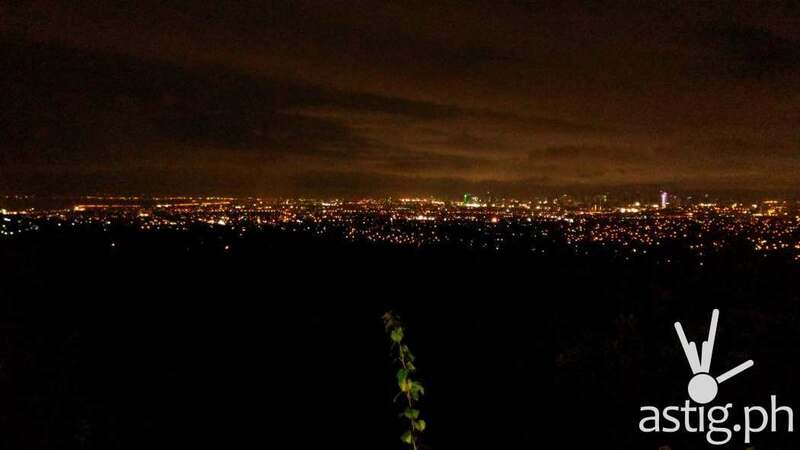 Take for example the photo below, which was taken at 9:34 PM in Antipolo City. Though grainy we managed to capture the city lights plus a part of the foliage in the foreground where other smartphone cameras can only capture darkness. By comparison here is a similar shot, taken with an LG G3. Note the difference in grain, colors and the sharpness of the edges. Most of the photos and videos that we took with the ASUS Zenfone 2 Laser seems to be at par with most of the flagship smartphone cameras that we have tested – in all lighting situations. If you like taking photos, expect to spend hours of fun with the various built-in capture modes of the ASUS PixelMaster 2.0 camera. 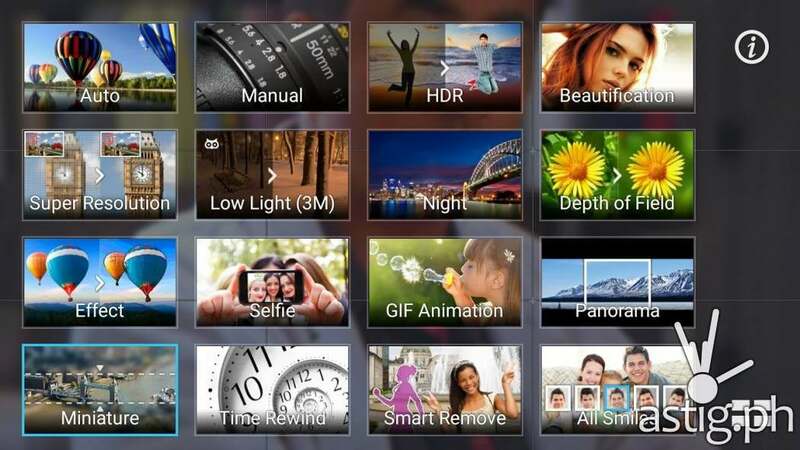 In addition to the usual HDR, beautification, low-light, and night modes, we get miniaturization, smart remove, GIF animation, super resolution, and depth of field modes. With Super Resolution you can take images up to 51 Megapixels in size! The selfie mode is a nice addition. 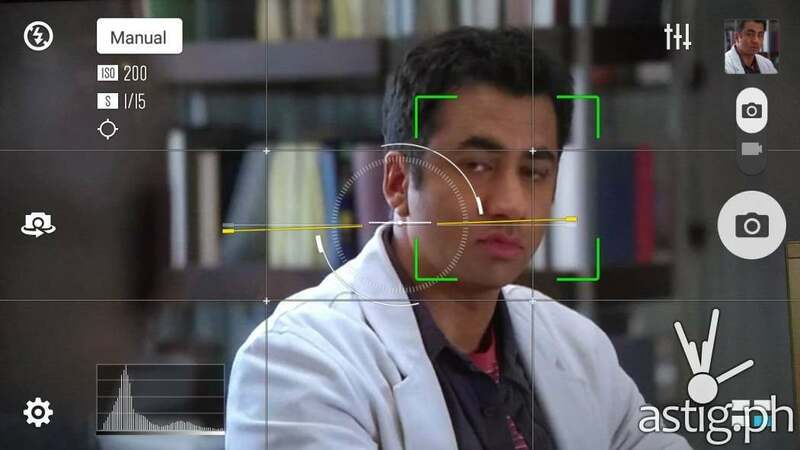 It allows you to take selfies with the rear facing camera by detecting faces. 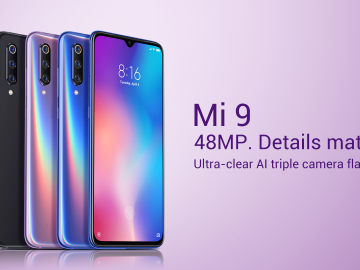 Once a set number of faces are detected, the camera takes 3 shots and lets you choose the best one. We are a little disappointed that it still does not support RAW capture modes (like the ASUS Zenfone 2), even if Android Lollipop’s Camera2 API fully supports this. 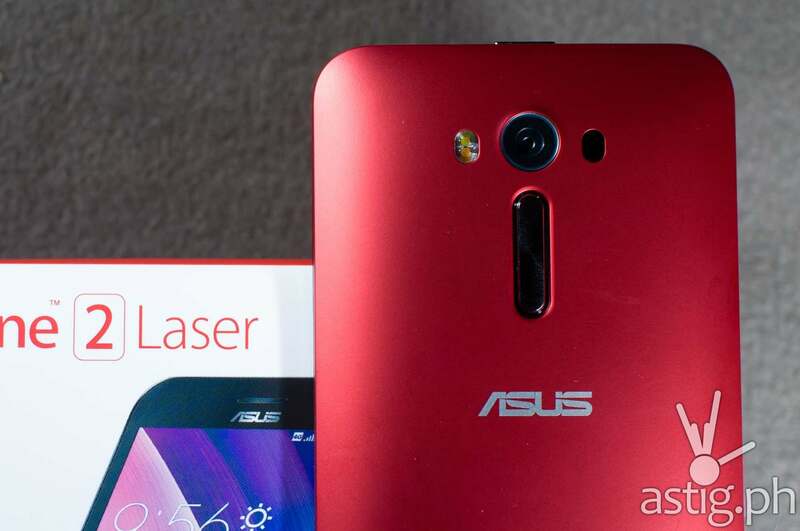 The ability to save to DNG format would have made the ASUS Zenfone 2 Laser even more amazing. It would also have been nice to have a voice-activated feature. In some smartphones, you can just say ‘cheese’ to instruct the camera to take a picture. Notice that we do not have the ability to control shutter speed when taking videos. 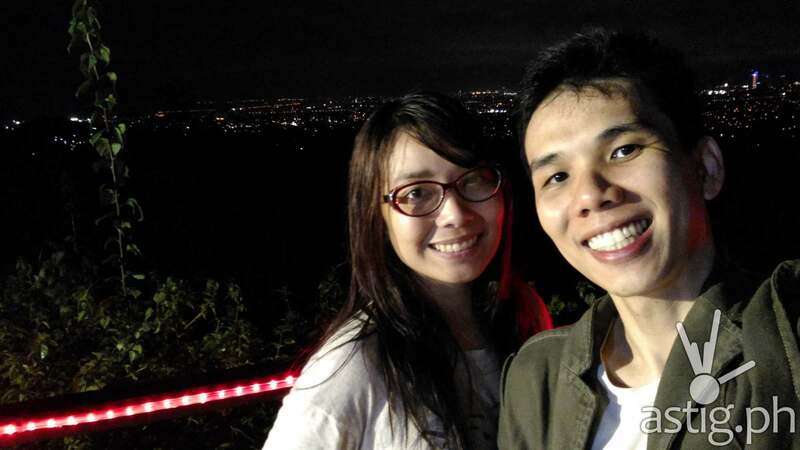 We observed that the camera seems to perform some kind of metering and adjust the brightness when taking videos. We found it strange that videos end up being semi-manual, but it’s still an amazing camera nonetheless. 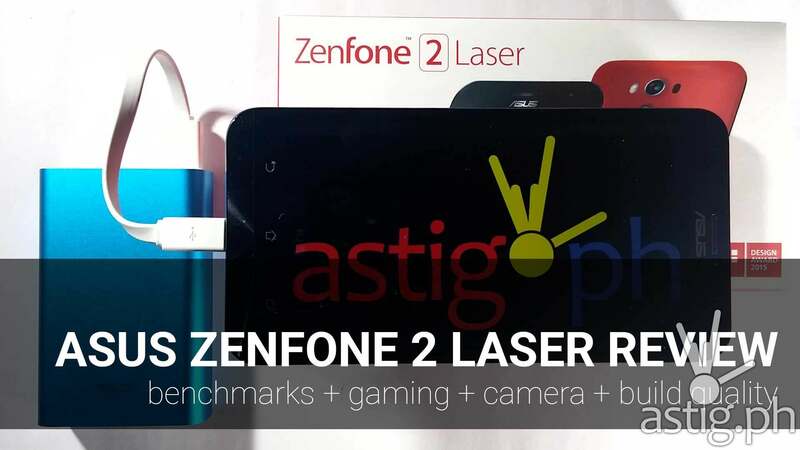 Here are some sample videos that we took using the ASUS Zenfone 2 Laser (ZE550KL). The removable 3000 mAh Li-Pro battery does really well for this phone, which, by itself, manages to consume very little power. At the end of the day we still had a few hours to spare and we did not even have to activate ultra power saving mode. 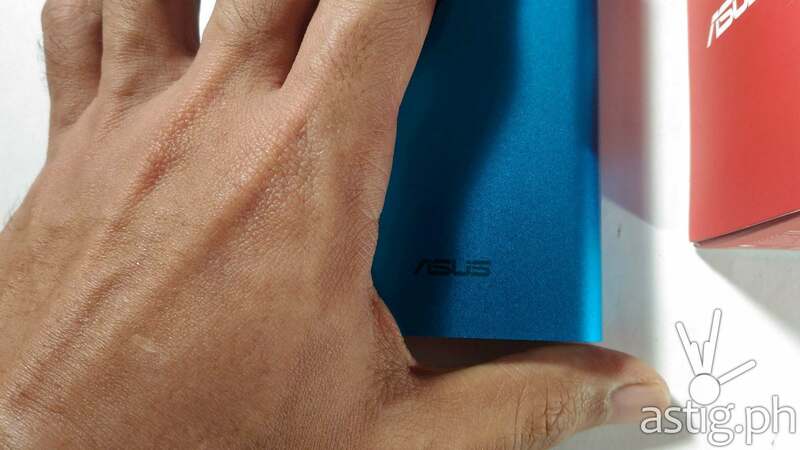 We even carried around an ASUS Zenpower 10050 mAh powerbank just in case, but we never found the need to use it. We feel that ASUS could have easily gotten away by going with a 2400 mAh battery, but having a 3000 mAh just sweetens this device even more. So we were already impressed with the battery life so far. But when we eventually activated power saving mode we went nuts trying to figure out just how much we can maximize the device. Here’s a screenshot showing the ASUS Zenfone 2 Laser (ZE550KL) running for over 60 hours, with about 25% left to spare. If you like taking photos the ASUS Zenfone 2 Laser works as advertised. 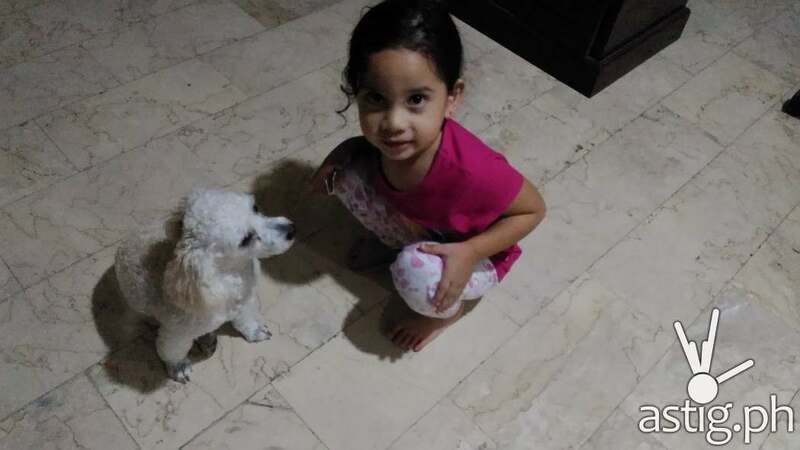 We were impressed with the camera’s features and performance, but we were pleasantly surprised at how well the battery and the GPS performed. Performance and gaming benchmark scores are a little underwhelming, but the 2GB of RAM really helps, and we were satisfied with real-world use. Hi just wanted to ask in camera mode the focus square turns green, i don't know which button i pressed now the focus indicator is a circle and it does not turn green. Does this mean it is not focusing properly anymore?